A British firm called Intelligent Energy could keep mobile devices charged for a week at a time. A company named Intelligent Energy, from the United Kingdom, has now created a prototype smartphone battery cell that is small enough that it would be able to fit inside the iPhone 6 body without requiring any type of alterations to the current form and size of the device. What is truly fascinating about this prototype battery is that it is hydrogen-powered and long lasting. In fact, the company behind this smartphone battery technology claims that it would allow a mobile device user to go a week between recharges. The version of the iPhone 6 that the company used as a prototype for the hydrogen-powered battery is nearly exactly the same as the smartphone that is currently on the market. It behaves the same, it looks the same, and it feels the same. The one detectable difference is the addition of small vents on the reverse of the device. 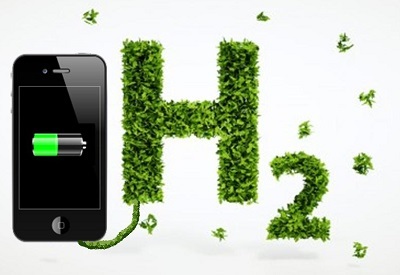 They allow an undetectable water vapor to be released as the hydrogen battery’s byproduct. This new smartphone battery functions by bringing oxygen and hydrogen together in a tiny little thin fuel cell. This results in electricity. Water vapor and a small amount of heat are the only waste produced by this process. While there are already portable hydrogen cells in existence, such as the Rohm “Mobile Aqua”, the majority of them are too costly and bulky to be practical for the average smartphone user. In this case, though, the Intelligent Energy hydrogen battery is the same size as the current iPhone, but it is slim enough that it can slip right into the existing body of the device without requiring any notable alterations other than venting. While this smartphone battery would allow the device to run for a great deal longer between charges – days longer – it does still need to be recharged. 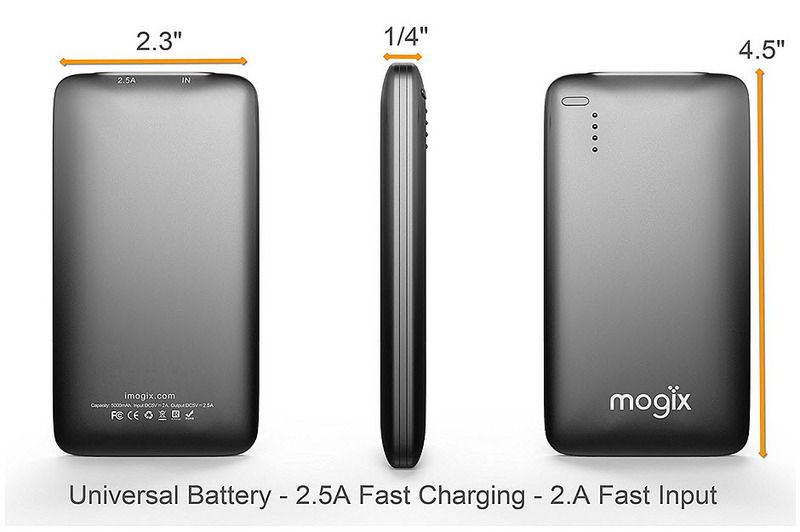 That said, the recharging process is not the same as other devices where they can simply be plugged into any outlet. The reason is that it needs to have hydrogen gas topped up. In order to do that, the user would have to hook the mobile device up to a special hydrogen gas recharger that is plugged into the smartphone through an adapted headphone port.